About Michael T. Dillon, Esq. Dillon Tax Consulting provides tax advisory services and solutions to companies across all industries, ranging in revenue size from several hundred thousand dollars to multi-billion dollars. Does the Sales Tax Nexus “Physical Presence” Standard Exist? 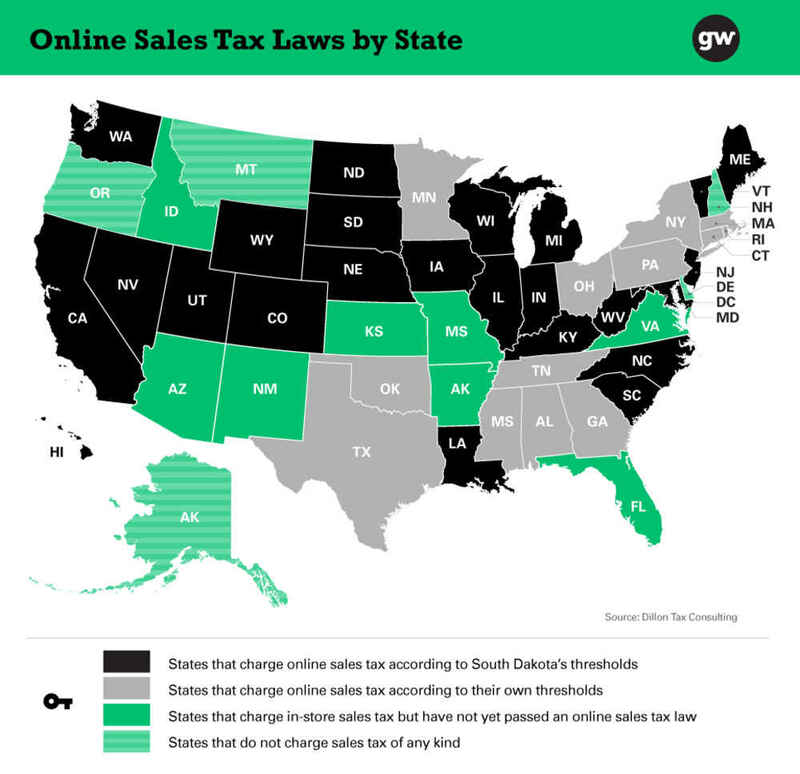 States Are Looking for Unregistered / Unpaid Sales Tax . . . Are You at Risk? E-Commerce Retailers: For several dozens of online retailers with in-state historical presence, have negotiated Voluntary Disclosure Agreements, tax settlements and payment plans for companies in over 30 jurisdictions, avoiding over $10 Million in Tax, Interest, and Penalties, registering company in additional states proposectively, and assisting in implementation of automated sales tax compliance solutions for business.